The 48 Laws Of Power is a kind of handbook, on the art of human interaction. 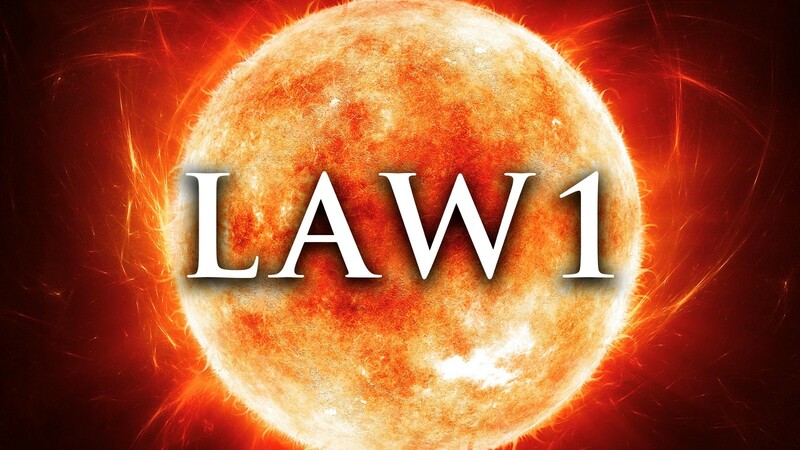 The laws are based on the writings of men and women who have studied and mastered the game of power. These writings span a period of more than 3000 years created in civilizations as disparate as Ancient China and Renaissance Italy. Yet they share common threads and themes together hinting at the essence of power that has yet to be fully articulated. That is what this book will help you prepare for, among many other things. Transgression simply means an example that goes against the law. The following is a story from the 1600’s about Nicolas Fouquet, the finance minister for Louis XV. 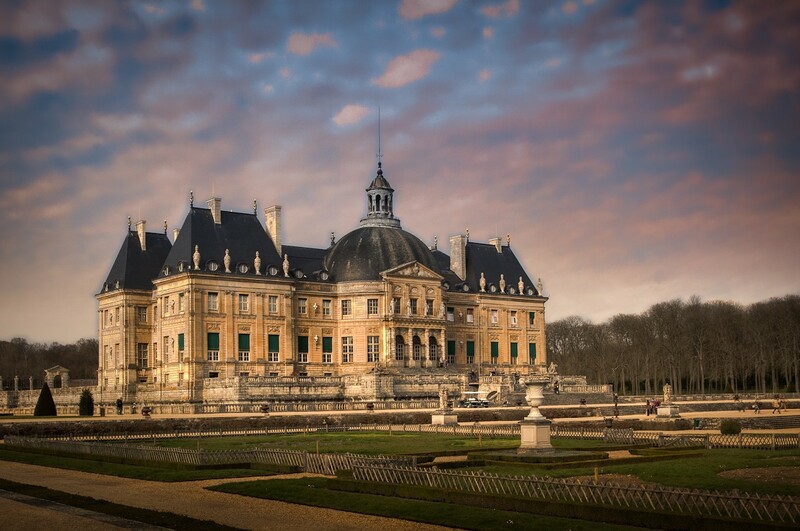 Fouquet feared that he was falling out of favor with the king so he decided to hold a lavish party, the best the world had ever seen to commemorate the completion of the Château Vaux Le Vicomteand and pay tribute to the king, the guest of honor. The greatest minds of the time and some of the highest nobility in all of Europe were hosted at this lavish party. The next day Fouquet was suddenly arrested by the King’s head musketeer and 3 months later, he went on trial for stealing the country’s treasury. Eventually he was sent to solitary confinement for 20 years. How did this happen? What was ignored by Fouquet was that Louis XV was a very arrogant proud man who enjoyed the lime light and center of attention. So to be outdone by anyone, certainly not his finance minister, was disrespectful. The King felt emasculated. He was being outshined — the very definition of the law: never outshine the master, and Louis XV was being heavily outshined. Although all Fouquet wanted to do was impress his master the king. He’d put on spectacle after spectacle, each more magnificent than the next. He imagined loyalty and devotion would help him, but he didn’t go about attaining these tactfully. He imagined holding the party would make him indispensable to the king and demonstrate he would be an excellent prime minister. Instead, each new spectacle, each appreciative smile bestowed by the guests to Fouquet made it seem to Louis that he’s own friends and subjects were more charmed by the finance minister than by the king himself. Rather than flatter Louis XV, Fouquet’s elaborate party offended the kings vanity. Louis would not admit this to anyone, otherwise it would compromise his pride. Instead, he found a convenient excuse to rid this man who had inadvertently made him feel deeply insecure. So the real lesson is learning to master social awareness and in understanding the personality, insecurities and values your “master” holds. “Master”, meaning anybody with a leadership position above you — someone who exhibits power and control over you. Your boss, manager, CEO, etc. This story (once again in the 1600’s) centers around world renowned astronomer Galileo. In order to support his research Galileo would make gifts and inventions for the leading rulers of his time. Every time he gave one of these incredible gifts or showed one of these families/leaders his amazing great discovery he found they would usually only pay him in gifts, not coin. So he understood he had to change his tactics. He had to experiment to try and achieve something he hadn’t achieved before. To gain something you’ve never had you have to do something you’ve never done. In 1610 he discovered the moons of Jupiter. Instead of dividing the discovery among different patrons like he had done in the past he decided to focus exclusively on the Medici family. 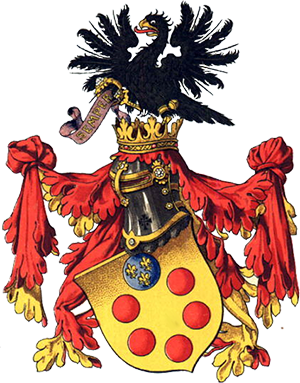 However another astronomer Cosimo I had previously made Jupitor, the mightiest of gods, the Medici symbol in the 1500’s. Thereby Cosimo had made Jupiter represent the Medici family. Knowing this, Galileo turned his discovery of Jupiter’s moons into a cosmic event honoring the Medici’s greatness. 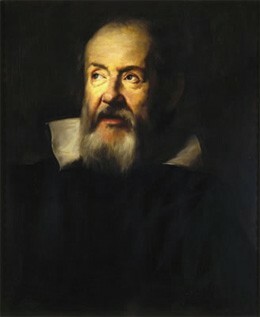 Galileo gave the Medici’s infinitely more glory by linking their name with cosmic forces than he had by making them patrons of some new scientific gadget or discovery. Galileo did not challenge the intellectual authority of the Medici’s with these discoveries or make them feel inferior in anyway. By literally aligning with the stars he made them shine brightly among the courts of Italy. 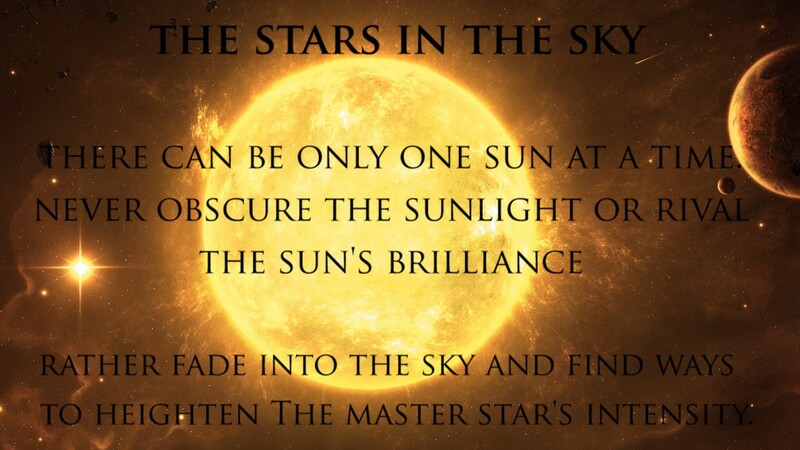 He did not outshine the master. He made the master outshine all others. The point of this law is about tactfully concealing your talents and skills. You risk stirring up all types of emotions such as resentment, envy and other manifestations of insecurity by vaunting your superior talents in front of those above you. It’s a misconception to believe that displaying and boasting your gifts and talents will win affection. In a lot of cases, appreciation will be feigned and the first opportunity to replace you with the a less threatening version of you will be taken. Greene talks about ways to combat this, such as: if you are more intelligent than your master, seem the opposite — so, make him appear more intelligent. Act naive and make it seem you need his expertise by feigning ignorance. If you took value from this piece consider hitting the ❤ button .